Albert Einstein's general theory of relativity is one of the towering achievements of 20th-century physics. Published in 1916, it explains that what we perceive as the force of gravity in fact arises from the curvature of space and time. Einstein proposed that objects such as the sun and the Earth change this geometry. His theory is still one of the most important theories in the field of physics. 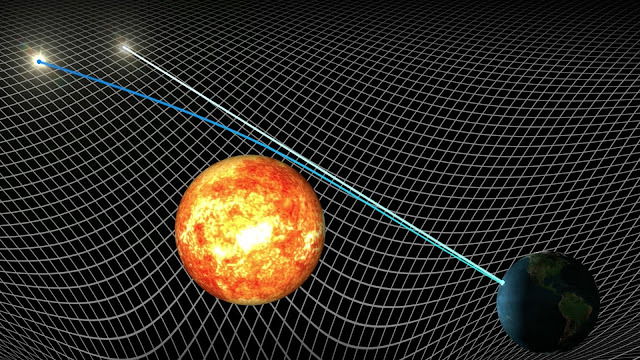 Below in the video you learn everything you need to know about Einstein’s Theory of General Relativity.